Domus provides tile, mosaic and stone solutions to all types of projects and applications. Long term relationships with the most significant manufacturers around the world ensure that our product portfolio is the most comprehensive and cutting edge available. 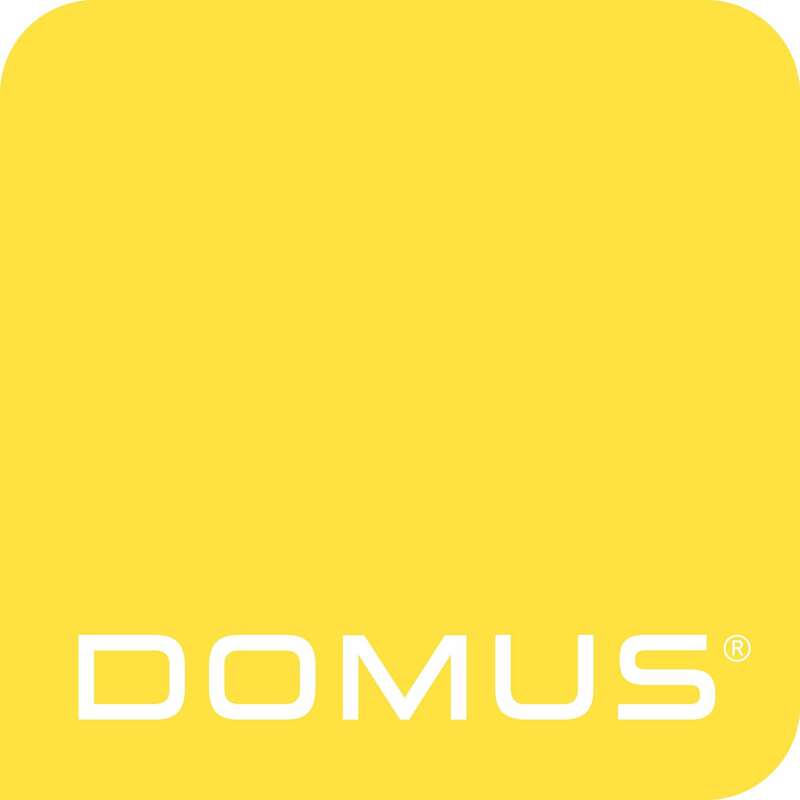 Domus has long been a powerful influence in determining new product development for the UK Market. Our highly experienced team of sales and design professionals contains the industry's greatest accumulation of knowledge. Our goal is to deliver the best tile-based and fabricated stone solutions specifiers' creative, technical and budget requirements.